The OW Cup is the home to semi-professional racing in the Netherlands. The competition contains three different classes for 600cc and 1000cc. Dutch superbike racing is seen as very competitive and attracts a plethora of talented national riders. 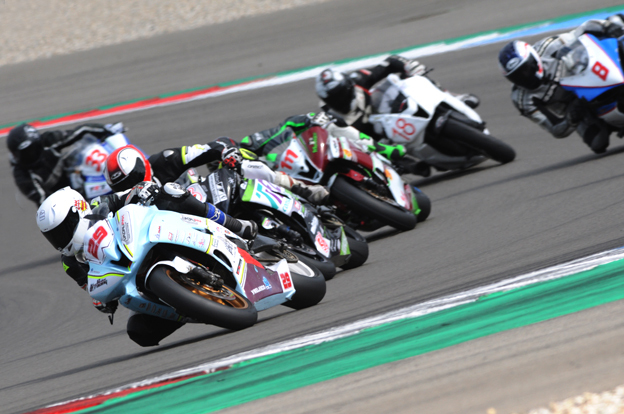 The OW SuperCup 600 will have 11 racing events in the Netherlands including the spectacular Assen TT Circuit. The competition is only raced by 600cc motorbikes. However, OW Cup organization allows NOVA to join and race with the petrol bikes. 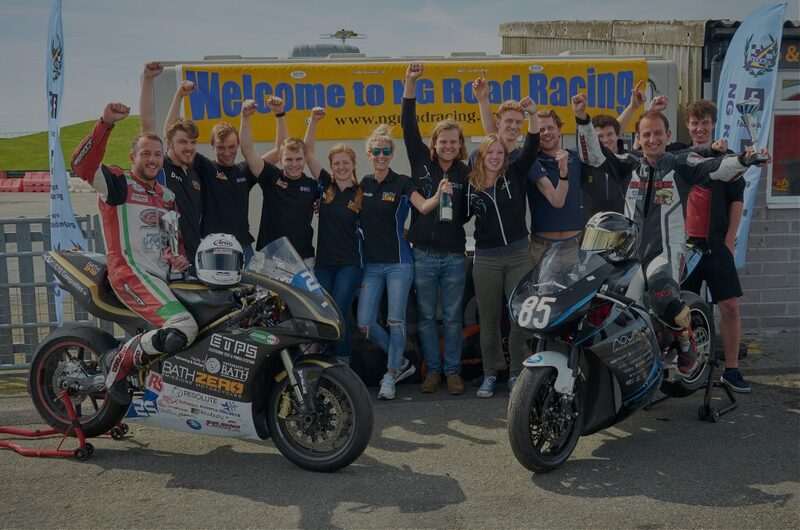 At NOVA Electric Racing, we designed our bike especially for the Assen TT Circuit in the hope of securing a TOP3 racing time for one of the events. Through this competition, we want to demonstrate a world of sustainable motorsport racing without a compromise on performance. It’s going to be an exciting championship which is happening on home soil – nothing beats watching bike racing live; the noise and the sound can’t be bettered! 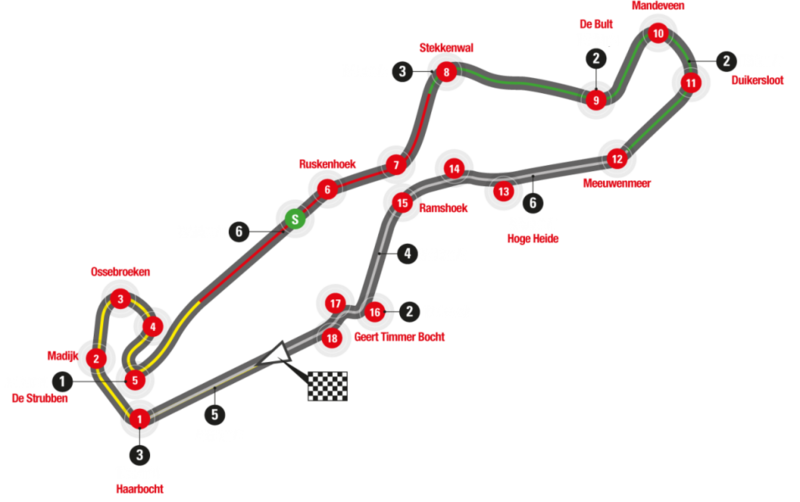 The circuit of the Assen TT is known as one of the best in the world for both the racers and the visitors. The seating area holds room for up to 56,000 visitors and several big screens ensure that everyone has a full view of the competition’s progress. Unique in the world is the floating ‘Geert Timmer’ tribune, where the safety zone extends to below the stand. MotoE is a dynamic engineering competition that challenges teams from all over the world to design, build and race electric motorbikes. The series enables teams to test themselves against the best competitors in the world on iconic race tracks throughout Europe. The teams form an inclusive club of manufacturers, technical institutions and privateer constructors who are racing on cutting edge of clean technology that powers the next generation of motorbikes. The field is level and the same rules apply to all competitors making this the most open competition that exists today. The rules are very open and are designed to ensure the safety of those working at race tracks whilst giving maximum scope for innovative technology development, making this an exciting and engaging sport as well as pushing the boundaries of all the technologies used.